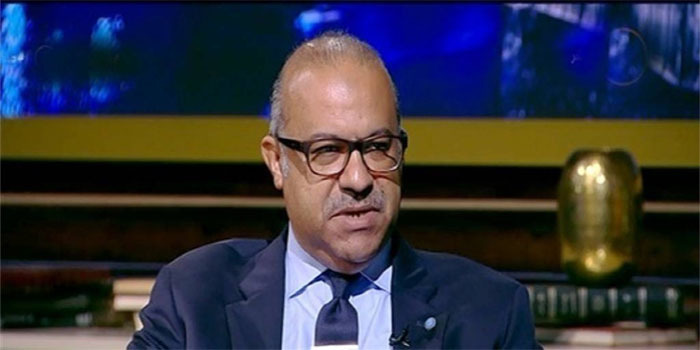 Egypt’s Internal Trade Development Agency (ITDA) has managed to attract around EGP 30 billion investments into the logistics sector across nine governorates over the previous period, the head of ITDA said. In the same vein, he said that the agency currently focuses on a major part of the trade sector, which is the Commercial Registry that targets merging all registries related to traders, exporters, importers, and agents. He further noted that the Commercial Registry has recorded revenues of EGP 68 million in fiscal year 2017/2018, versus EGP 34 million in FY16/17 on the back of new services resulting from connecting the commercial registry offices and the issuance of related ministerial decrees.